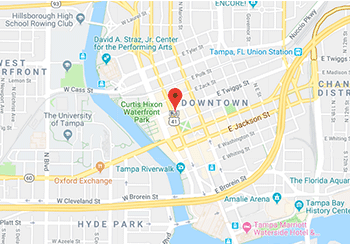 That's how people who visit Eddie & Sam's N.Y. Pizza in downtown Tampa explain the mouthwatering slices, pies, and other Italian convections they’ve enjoyed since 1998. 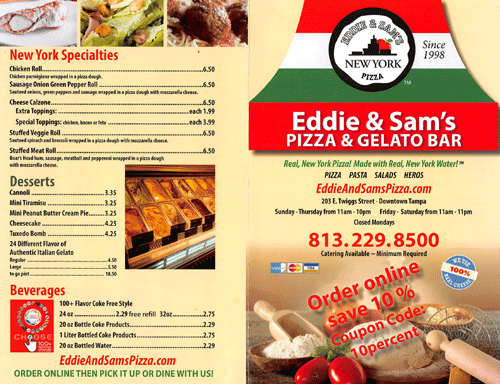 Eddie & Sam's N.Y. Pizza has been a tradition, since 1982, when they were founded in N.Y.
Classic New York style pizza is characterized by its wide, foldable slices with thick, flavorful crust. 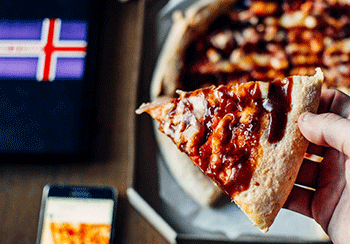 The iconic crust has been attributed to the minerals in the New York City tap water that pizzaiolos use to make the dough. 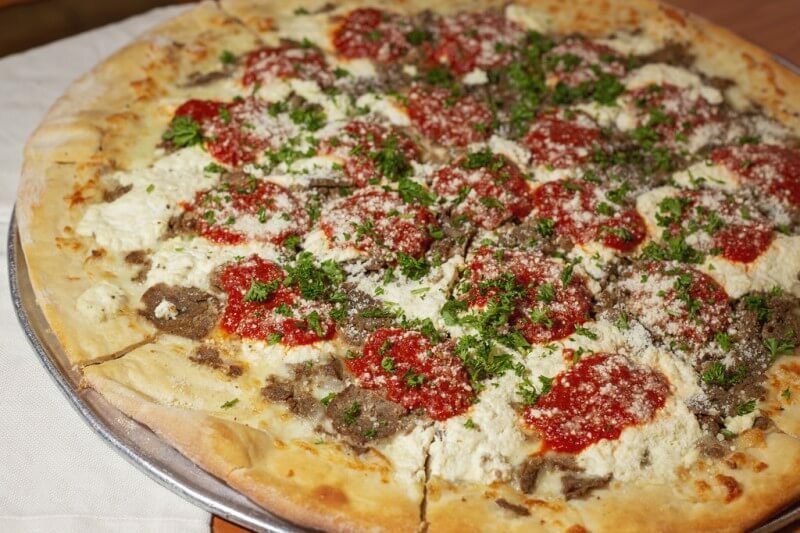 Eddie & Sam's N.Y. Pizza imports New York waters in order to bring authentic New York pizza to our Florida family.